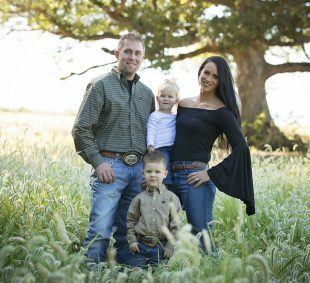 Darcie, husband Andrew along with their two kids operate Jones Cattle Co South in west central Illinois. Darcie is a 2012 graduate of Western Illinois University with a BS in animal science. Upon graduation she pursued a career in crop insurance prior to becoming a mother. 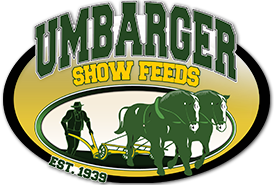 Today, Darcie & family run an ever growing Umbarger dealership while raising, showing, and selling Maine-Anjou cattle on the local, state, and national levels. Darcie handles the awards program, her strong passion is to give back to the youth and help them succeed!